2. 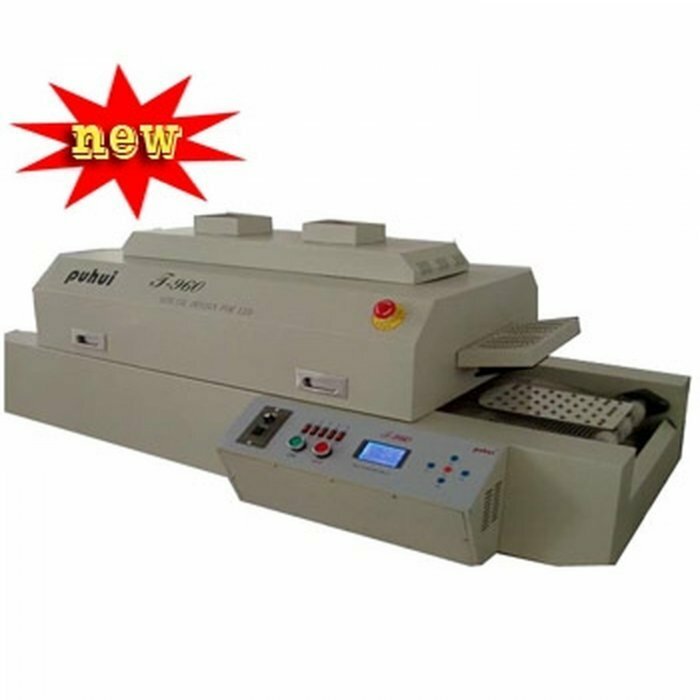 This machine is equipped with the crawler-type and five temperature area heating systems, and each temperature area uses independent PID controlling and up-down heating type, can make the inside temperature more accurate and well-proportioned, just take about 15 minutes can let it heat up to the working temperature from the room temperature. 3. Intelligent temperature wave heating type, oversized capacity wave selection, has eight temperature waves can satisfy various welding technological requirements. 8. Adopt independent wheel structure and special stainless steel strut, durable wear-resisting runs smoothly, speed precision can reach + 10mm/min.